ATLANTA - That super shootout everyone expected turned into a defensive standoff. The New England Patriots showed they can win that type of championship game, too. So well that their leader, linebacker Dont’a Hightower, joked they had extra incentive. But the defense still needed vintage Brady for one drive . 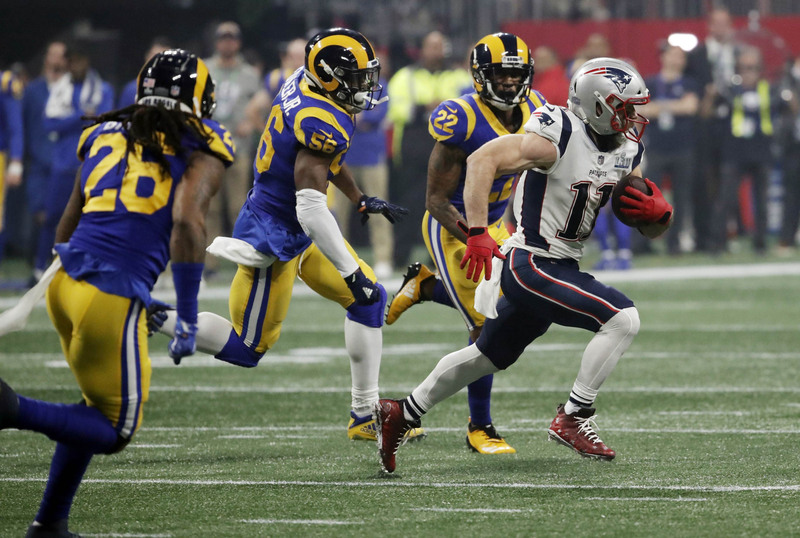 He threw two perfect passes to Rob Gronkowski to set up rookie Sony Michel’s 2-yard score — the only touchdown in the lowest-scoring Super Bowl ever. That put New England up 10-3. A late field goal clinched it at 13-3. 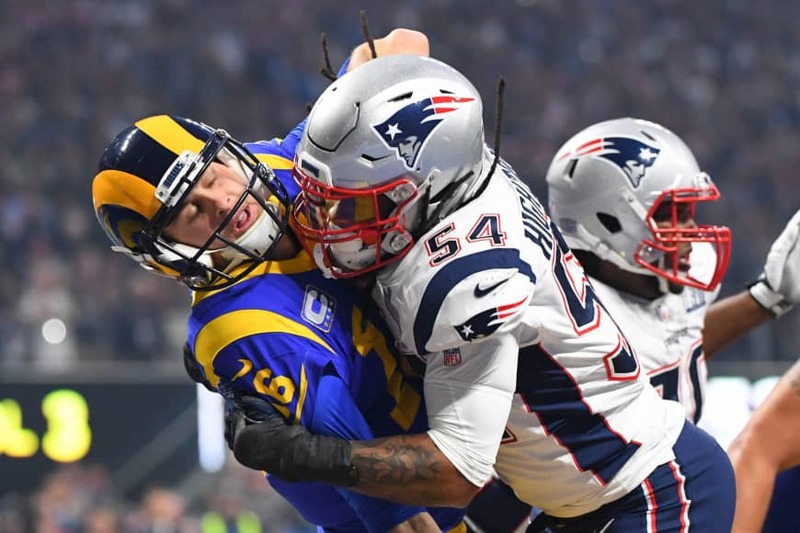 The Rams, who reached the NFL championship game with the aid of a major officiating error in their conference title victory over New Orleans, never really threatened to reach the end zone. 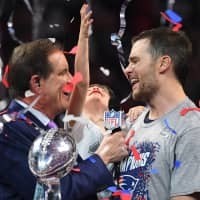 At 66, Bill Belichick became the oldest winning Super Bowl coach. The Patriots beat the Rams, then representing St. Louis, to begin their dynastic run in the 2002 game. They also have beaten Carolina and Philadelphia (2004 and ’05, the last back-to-back titles in the NFL); the Seahawks in 2015; and the Falcons in 2017 in the only overtime in Super Bowl history. 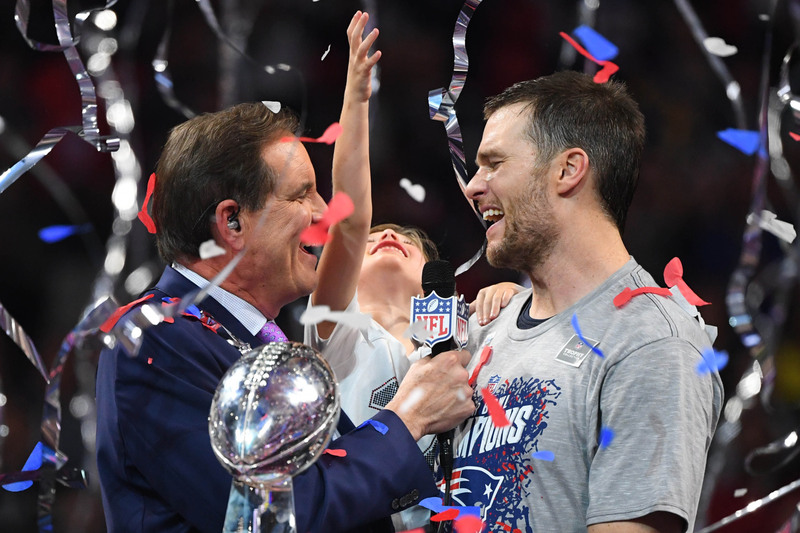 Brady, who has won four Super Bowl MVP trophies, wasn’t particularly sharp — except when throwing to Edelman. The 2½-point favorite Patriots moved the ball well, ran down the clock, but made uncharacteristic gaffes on offense. Goff and the Rams made more. 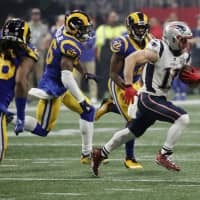 Coach Sean McVay, whose Rams had never been blanked in a first half, let out a long, deep sigh just before halftime, recognizing how badly his team was manhandled, even though it trailed just 3-0. McVay, the youngest Super Bowl head coach at 33, admitted he was outcoached. 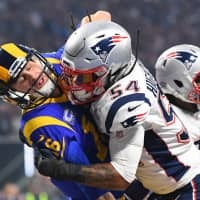 He had no answers as Gurley, coming off knee issues, managed 35 yards rushing, and Goff went 19 for 38 for 229 yards and was sacked four times. Brandin Cooks, a Patriots receiver last season, did have eight receptions for 120 yards.